Marvel's Ant-Man Gets New Director and Writer! Marvel’s Ant-Man Gets New Director and Writer! Marvel Studios has announced that director Peyton Reed (Yes Man) and writer/director Adam McKay (‘Anchorman’ films) have been tapped to bring Ant-Man to the big-screen. 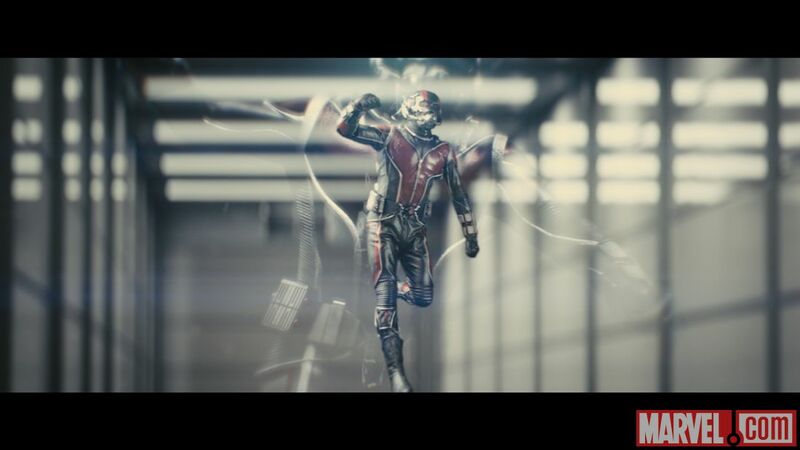 When Marvel’s Ant-Man hits theaters July 17, 2015, director Peyton Reed will help shepherd the hero into the Marvel Cinematic Universe with a cast led by Paul Rudd and Michael Douglas, with writer Adam McKay contributing to the film’s script. Back in May, Marvel and Edgar Wright jointly announced today that the studio and director parted ways on Ant-Man due to differences in their vision of the film.